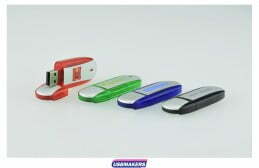 The Oval Aluminium USB Drive is an extremely classic and ‘smooth’ style USB. 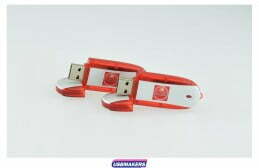 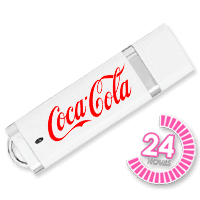 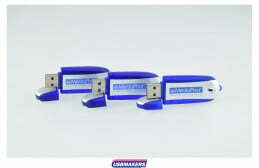 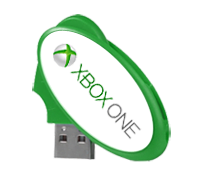 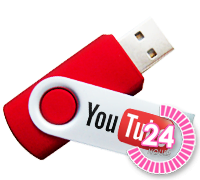 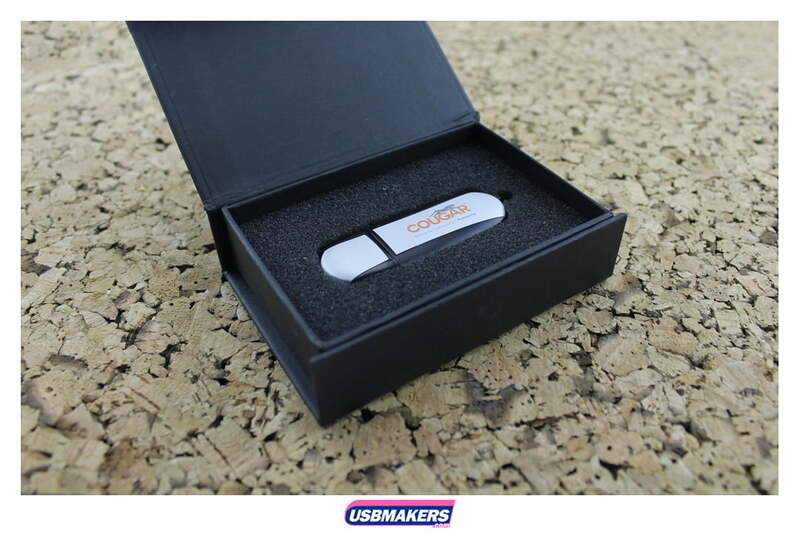 It is yet another member of our Group A Style USB Flash Drives – which are our cheapest but most popular styles! 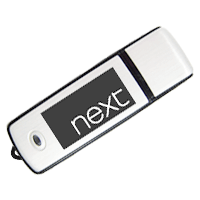 Similar to the USB Eclipse, the Oval Aluminium Flash Drive’s dimensions are identical although, its shell is completely opaque. 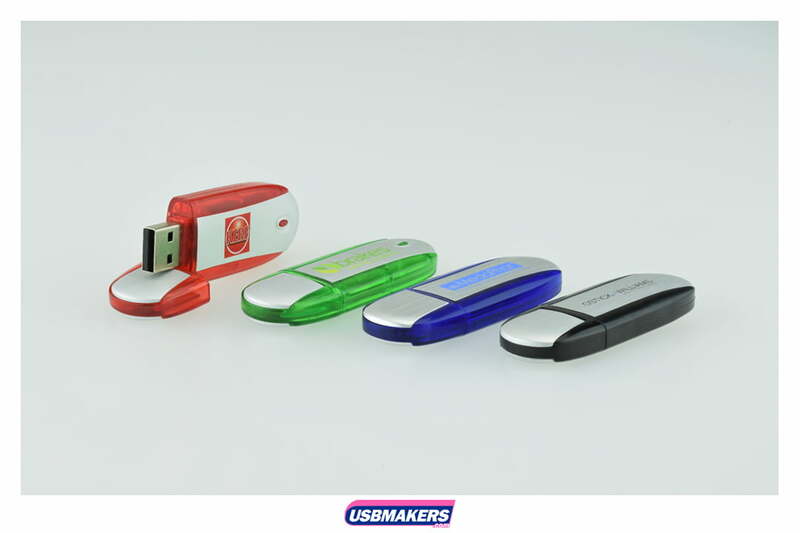 Standard shell colours are available for the Oval Aluminum Flash Drive but companies also have the choice to Pantone match the shell for a small additional charge. 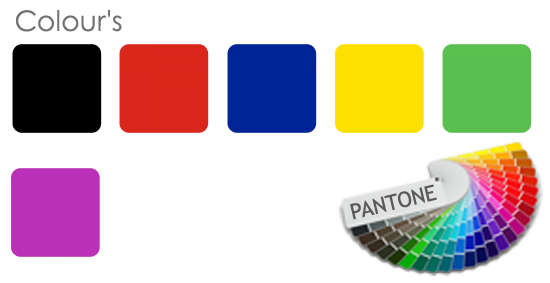 Please give us a call for further information for Pantone matching. 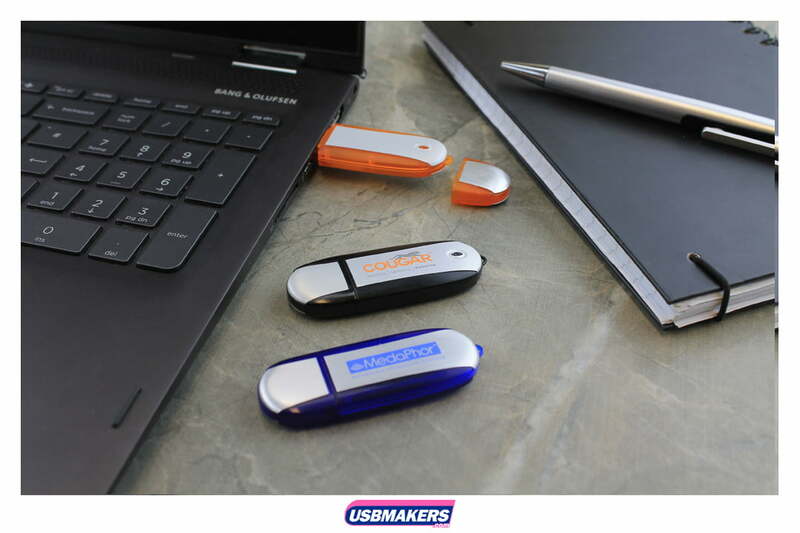 Effectively, the Oval Aluminium Flash Drive also presents the ‘brush’ aluminium print area, which again emphasises the decision to engrave your company’s logo to create an astounding but corporate effect. 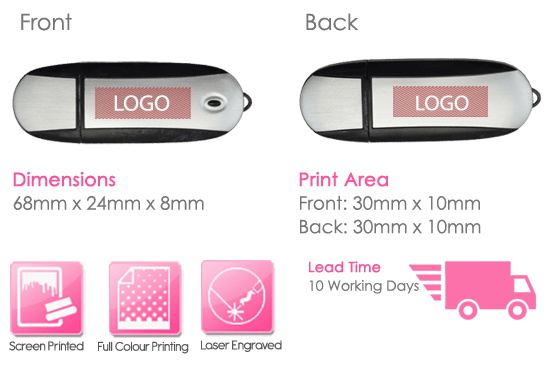 We can print up to four spot (solid) Pantone colours per side if you do prefer this option. 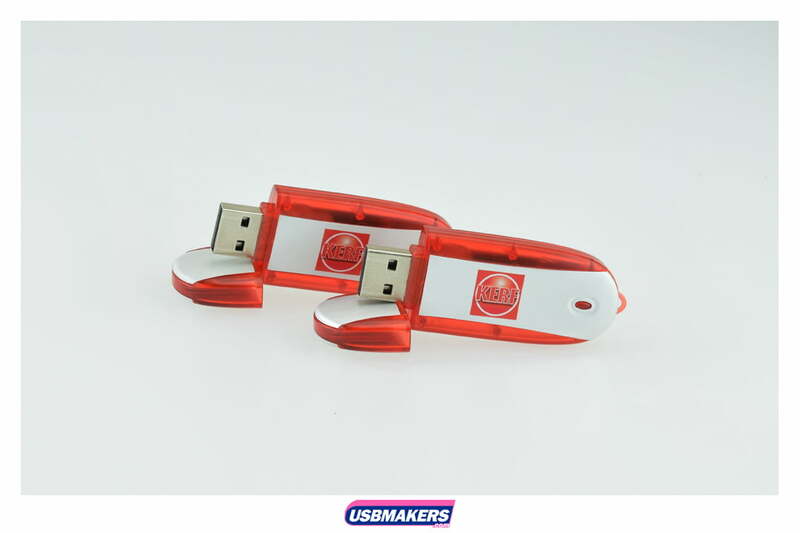 The minimum order quantity for the Oval Aluminium USB Drive is only fifty units, however, the quantities beyond this amount are uncapped. Memory sizes that are available for the Oval Aluminum USB Drive are 64Mb up to 64Gb. 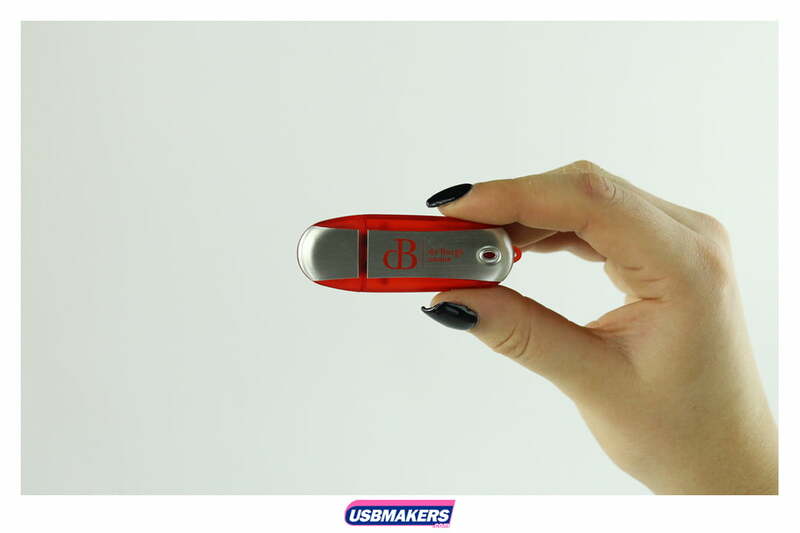 Again, an eyelet has been moulded and attached to the end of the drive so that users are able to easily attach their USB accessory to the USB, making it extremely travel-friendly!